Show Off That Smooth Body! Treat Yourself - You've Earned it! Ask About Any Specials ! Massages * Body Waxing * Hot Towel Shaves! Proud To Be The Best! Ladies looking for a great place to get your services come to Salon V'Angelo where you get all the same great services as WiseGuys! 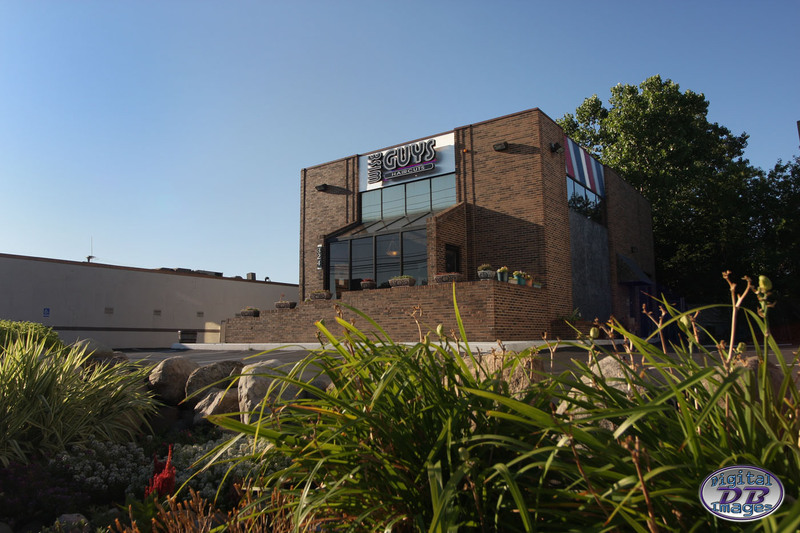 See our LOCATIONS Page to find us! 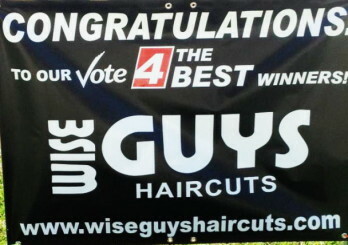 © Copyright 2012 Wise Guys Haircuts. All rights reserved.